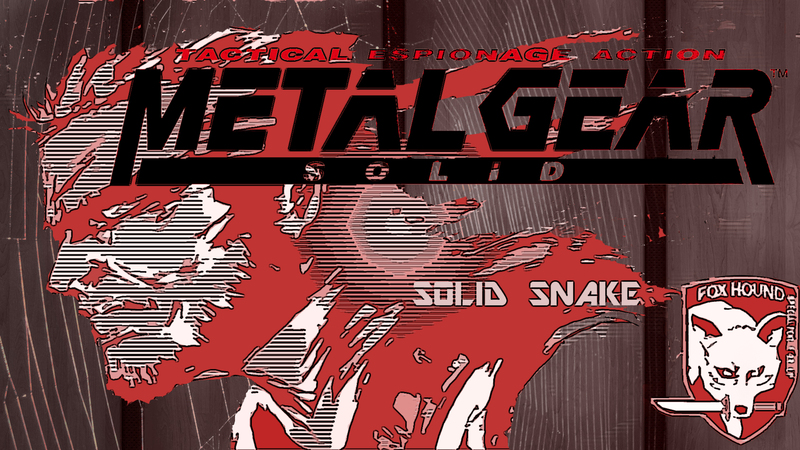 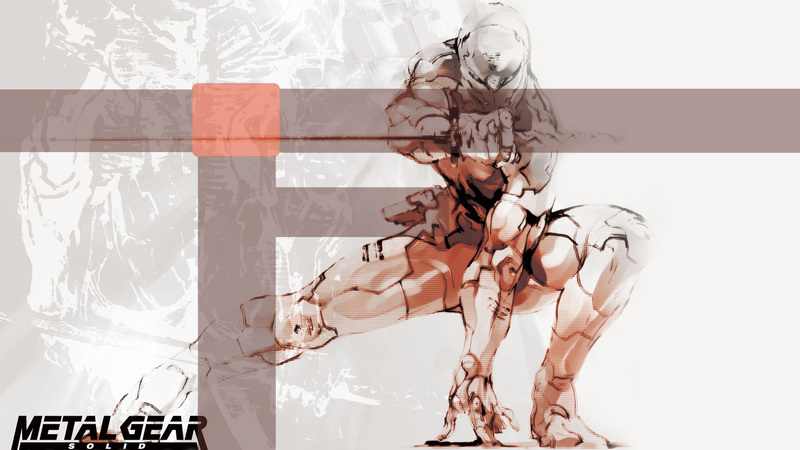 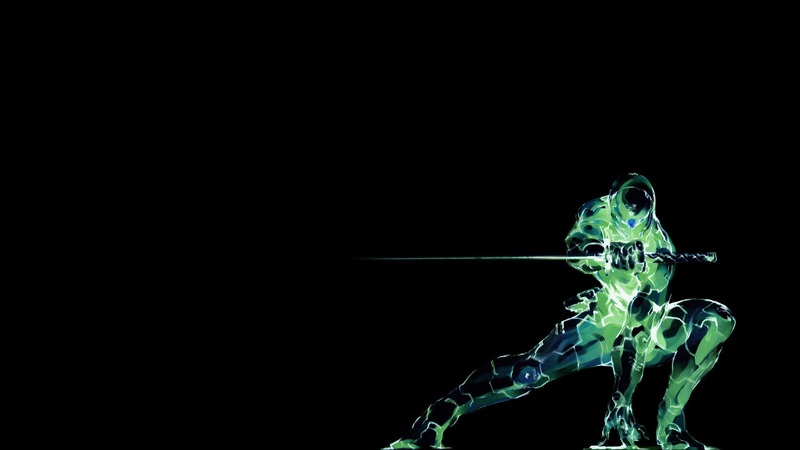 Краткое описание: Metal Gear Solid follows Solid Snake, a soldier who infiltrates a nuclear weapons facility to neutralize the terrorist threat from FOXHOUND, a renegade special forces unit. 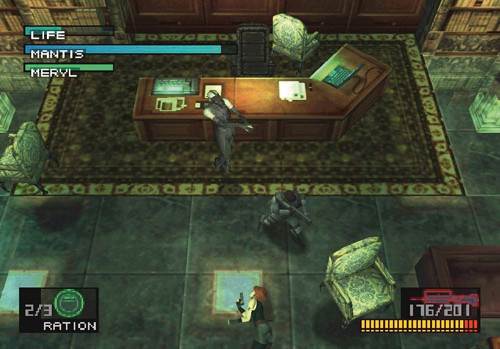 Snake must liberate two hostages, the head of DARPA and the president of a major arms manufacturer, confront the terrorists, and stop them from launching a nuclear strike. 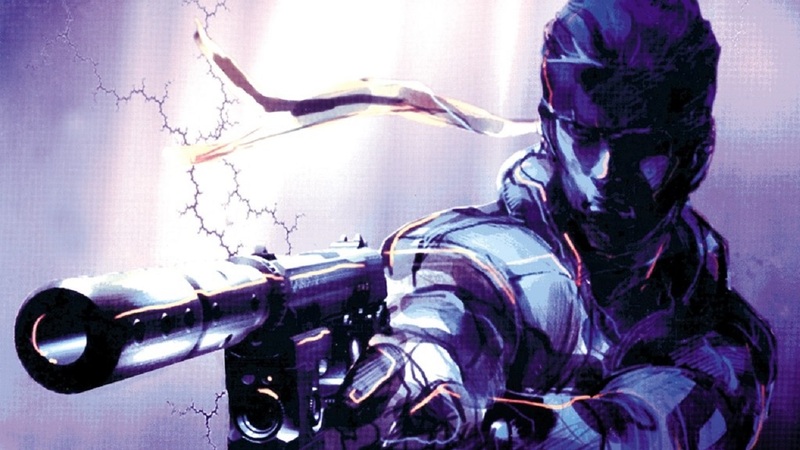 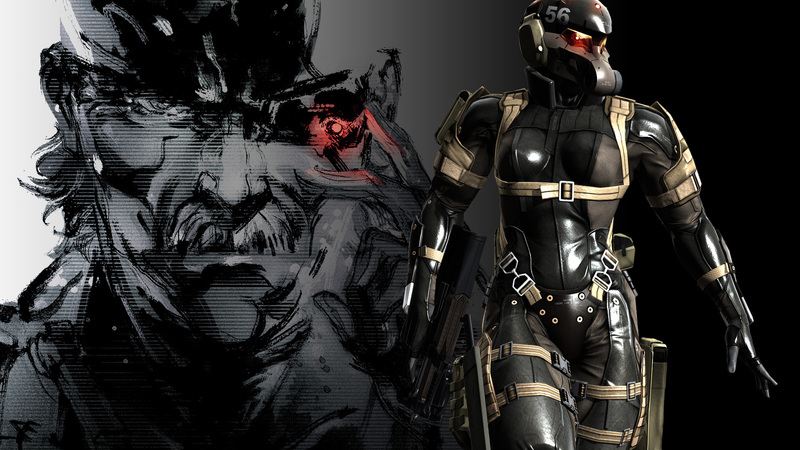 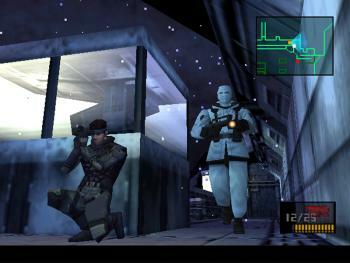 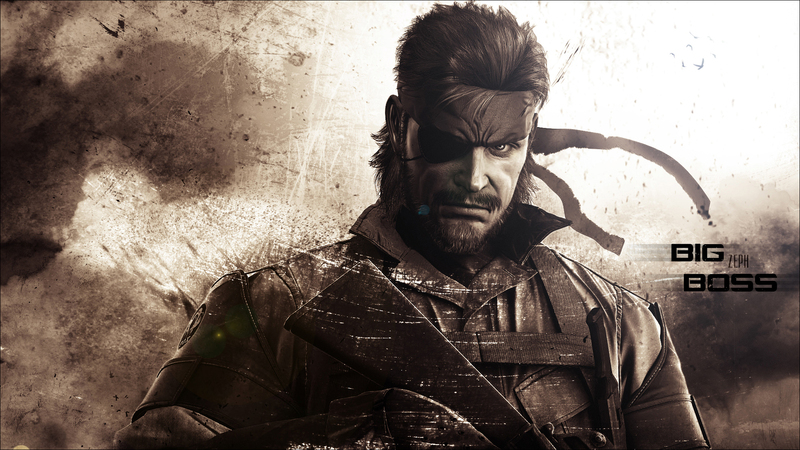 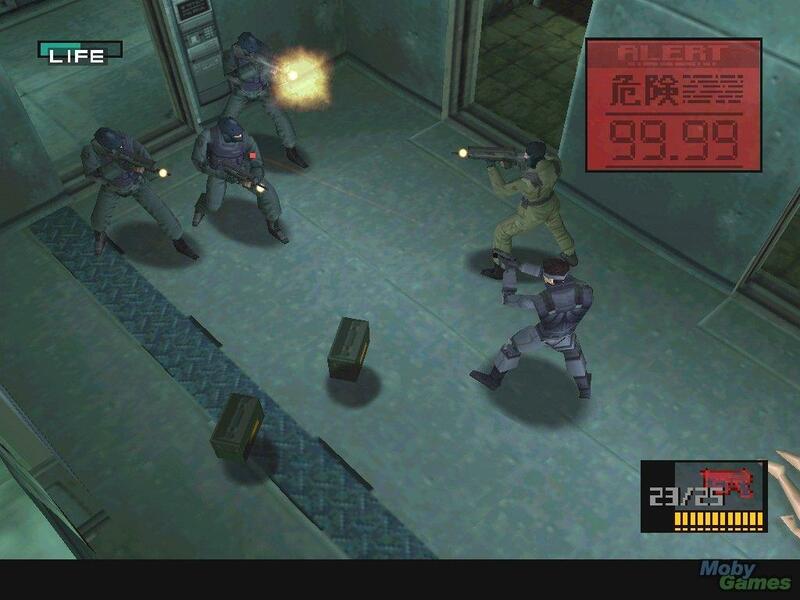 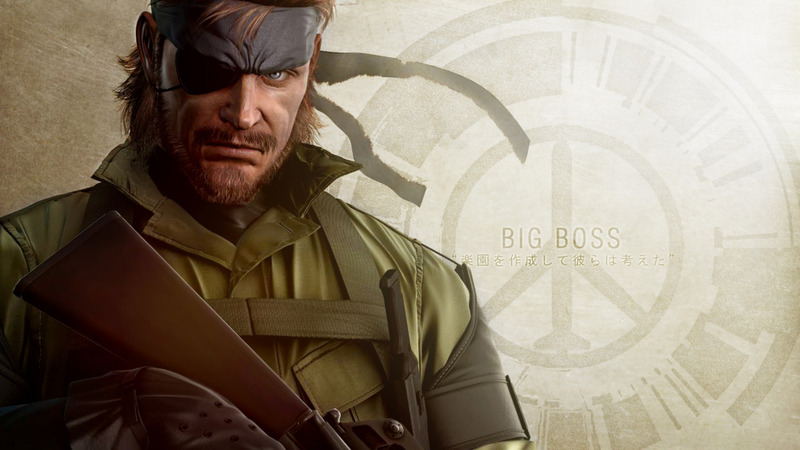 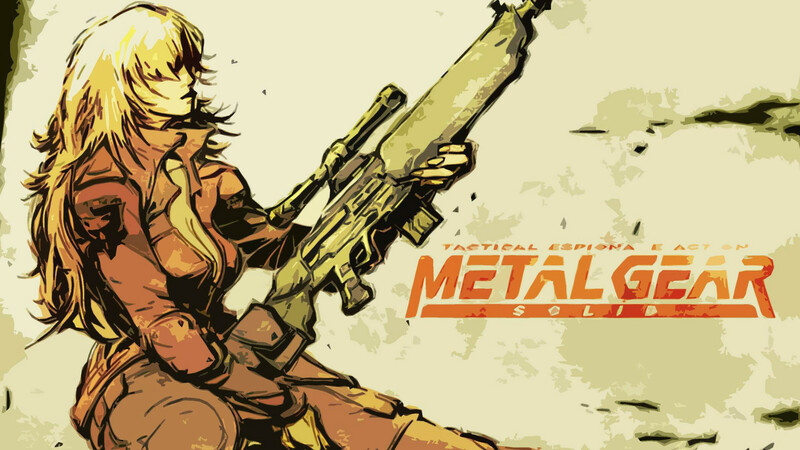 Metal Gear Solid follows Solid Snake, a soldier who infiltrates a nuclear weapons facility to neutralize the terrorist threat from FOXHOUND, a renegade special forces unit. 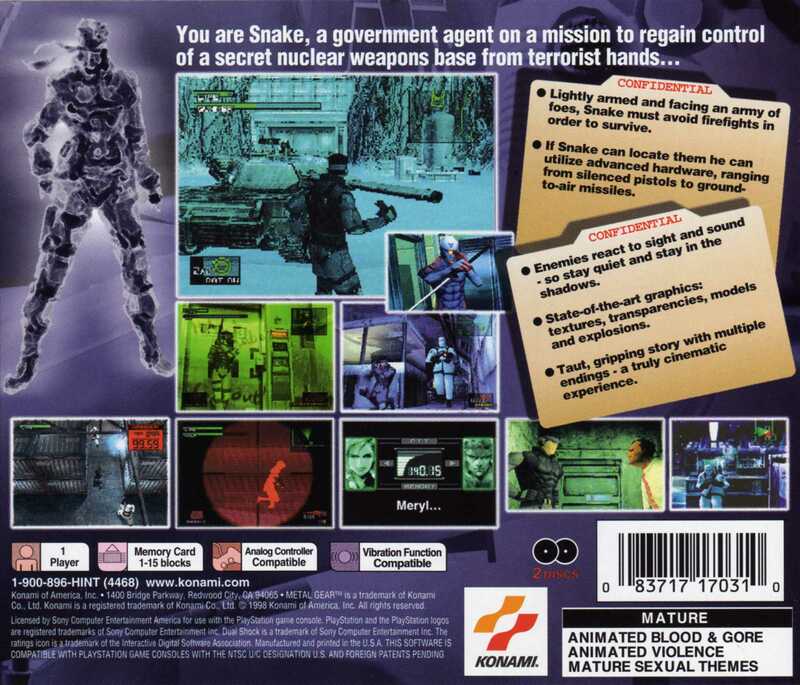 Snake must liberate two hostages, the head of DARPA and the president of a major arms manufacturer, confront the terrorists, and stop them from launching a nuclear strike.